Let’s say there is a quote for USD/CAD at the exchange rate of 1.4850. You probably wonder if it is possible to buy 1USD or 12USD… in fact you probably think that you can buy any “quantity” of USD. The answer is NO, you cannot simply buy any “quantity” of a currency. Similar to a pack of eggs, trading currency in FOREX is done in lots. Standard lot size is USD $100,000. You can buy as many lots as you want – one, two, or a hundred. One lots means you are buying USD $100,000. Two lots means you are buying USD $200,000 and so on and so forth. 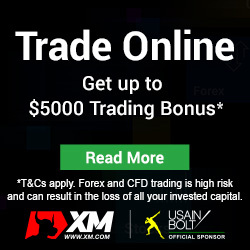 There are of course FOREX brokers that offer smaller lots. What are such large amounts for? 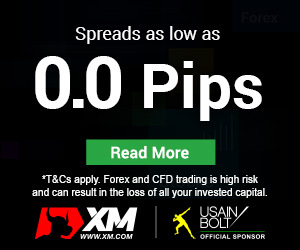 Currencies are measured in pips (the smallest increment of that currency). To observe any major profit or loss, large amounts of a currency must be traded.